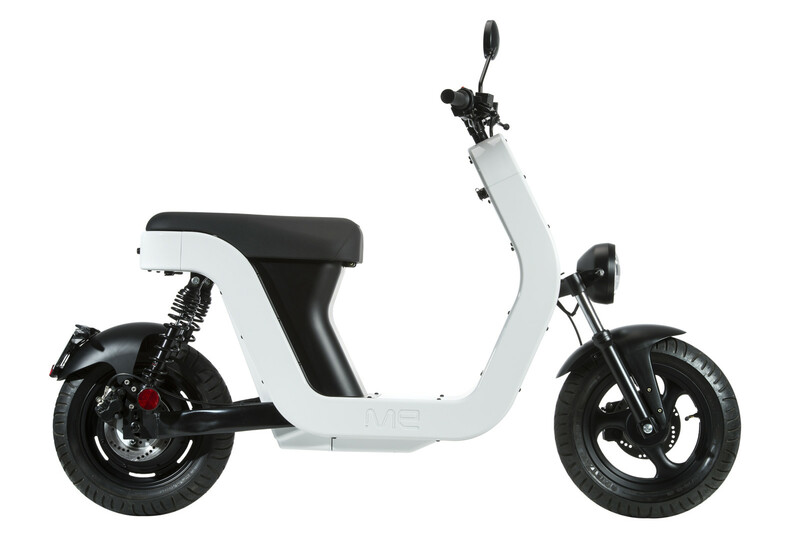 The ME is a product of an Italian e-scooter startup. 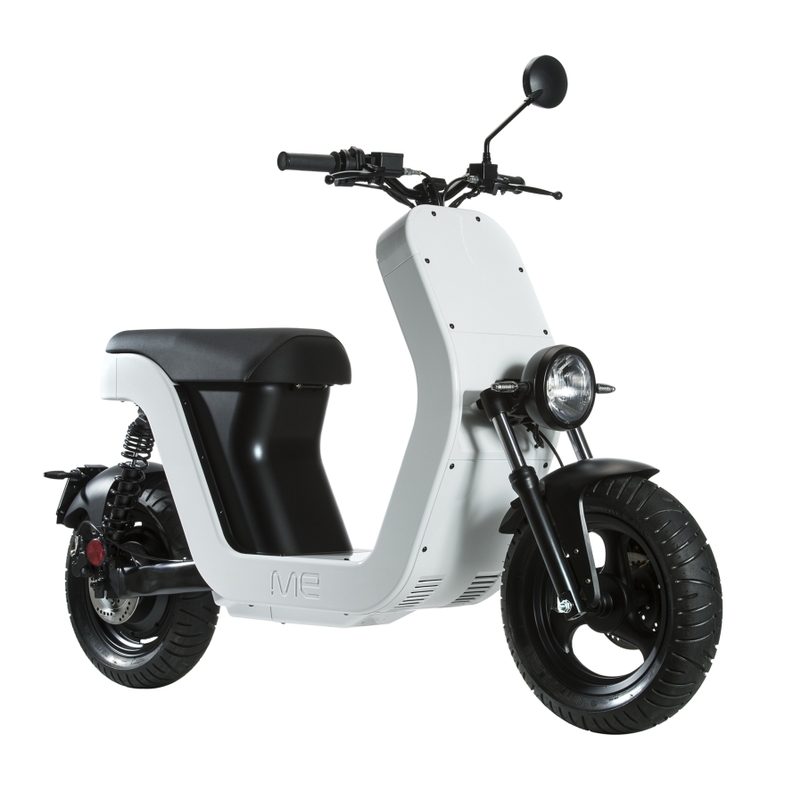 It is the first electric scooter that is made of a new innovative material called Sheet Moulding Compound (SMC), a lightweight material that is very strong and durable. 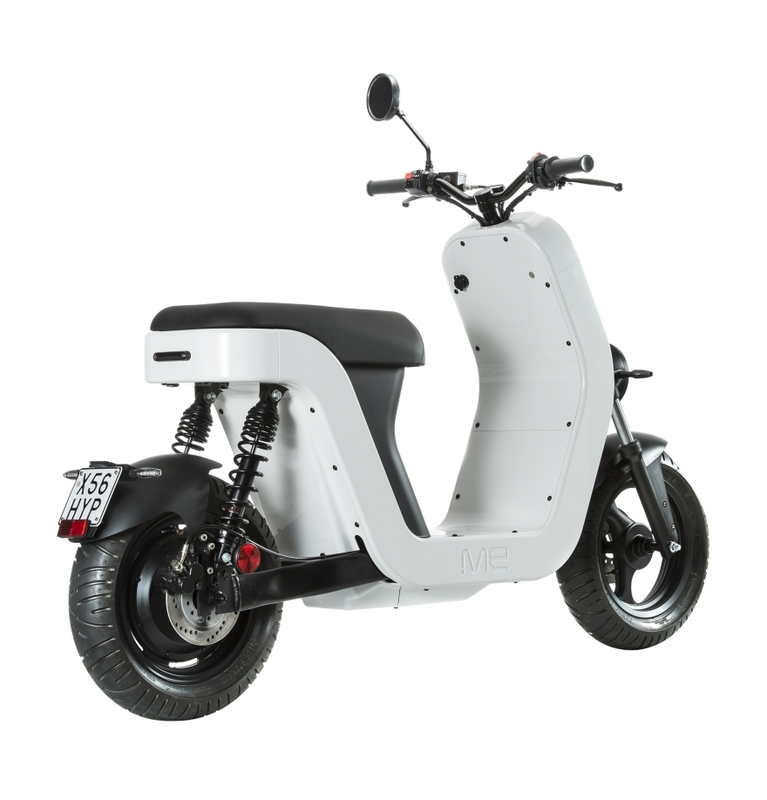 The scooter has a removeable Lithium battery with a range of 80 km + 10 km in a special reserve mode. 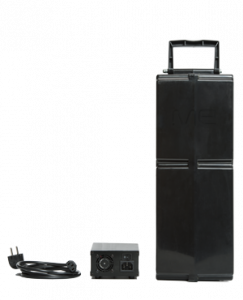 The battery can be charged at any regular power outlet. The charge time is 6 hours and after 4 hours the battery has reached 70% charge. Used batteries are recycled by Mandatory Consortium COBAT in Italy. 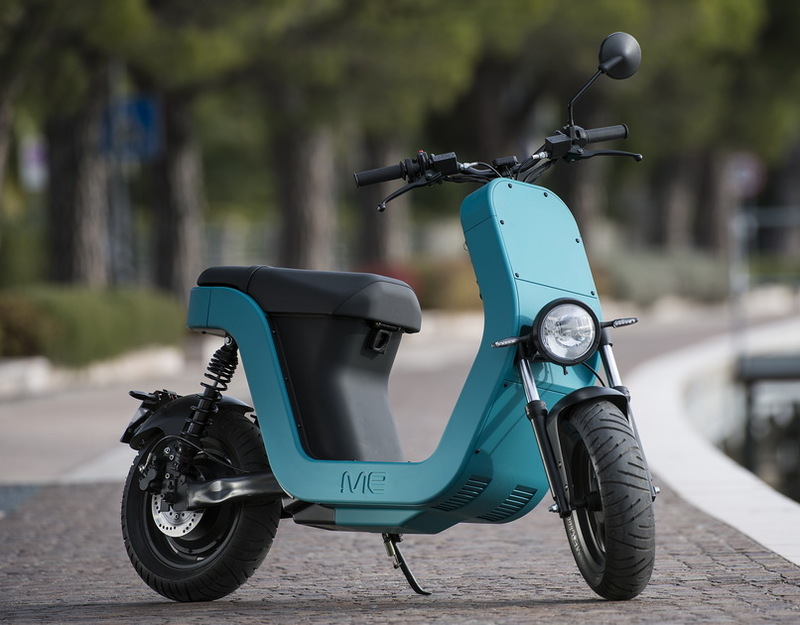 The scooter has a 1.5 kW electric motor that provides fast acceleration. 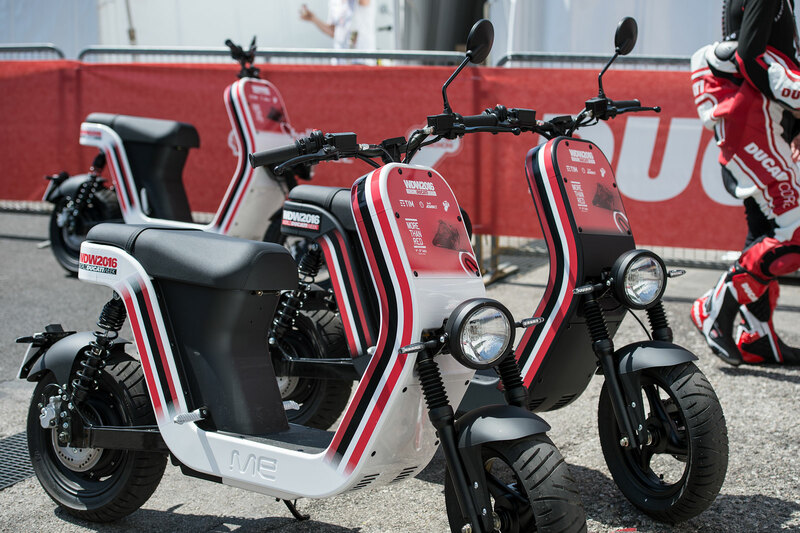 The scooter accelerates from 0 to 45 km/h in 6 seconds and from 0 to 30 km/h in 3 seconds. 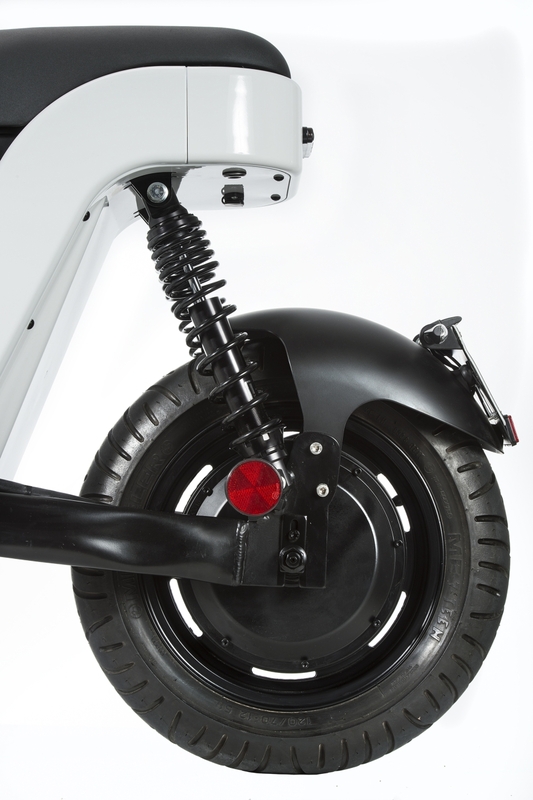 The scooter has front and rear disc brakes, 12″ alloy rims and offers seating for 2 persons. 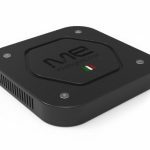 The ME has a smart-box controller that controls the scooter. The controller offers the ability for several smart-scooter applications. 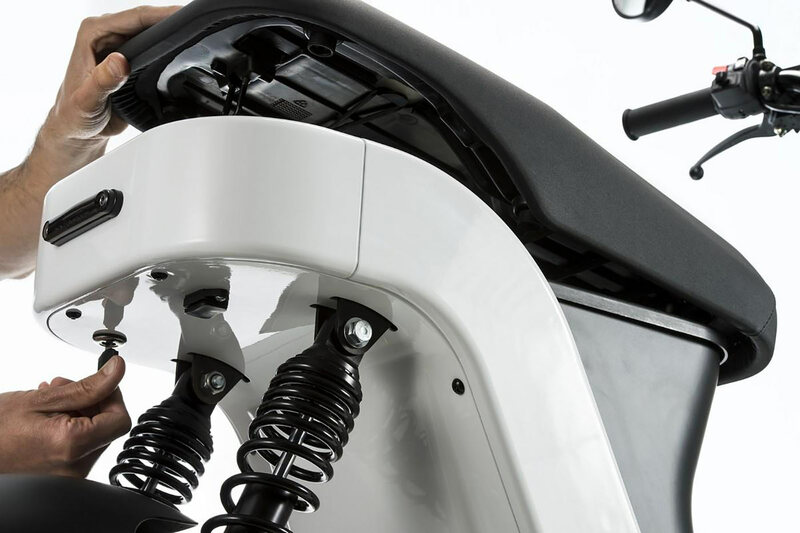 The ME has a Kinetic Energy Recovery System (KERS) or regenerative braking in which energy from braking is returned to the battery. 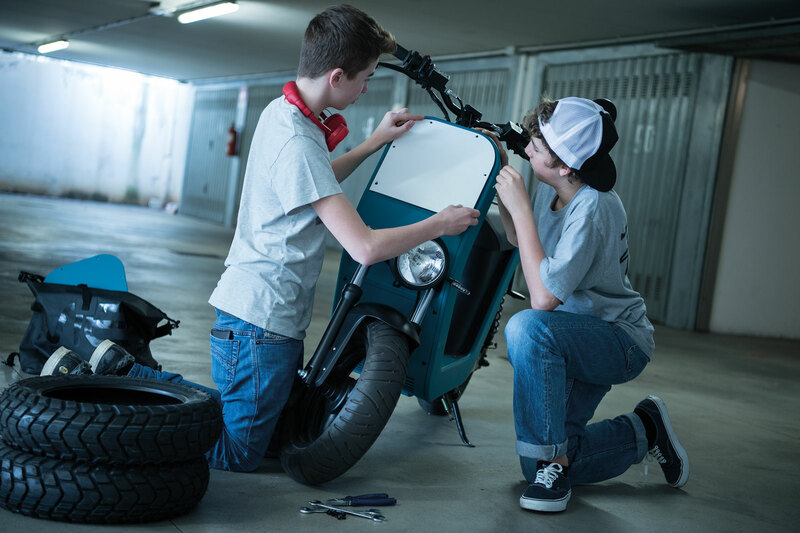 The scooter provides many possibilities for customization and personalization. The scooter can be ordered in many colors. 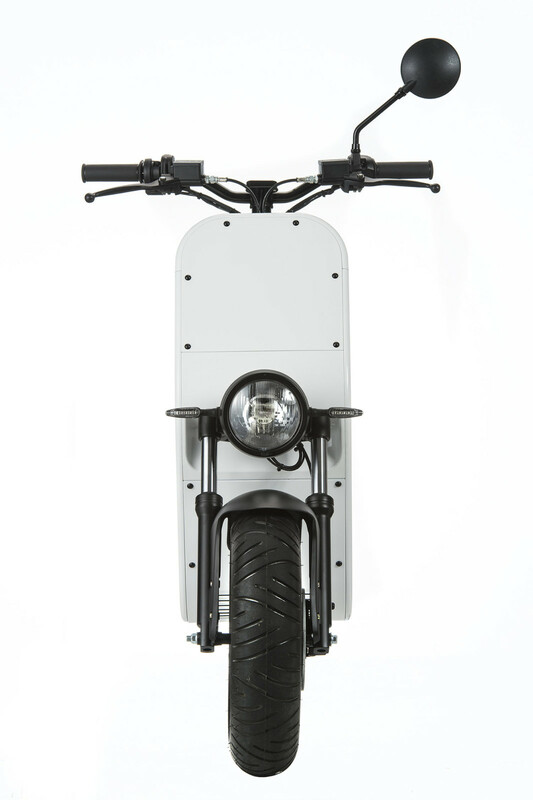 The ME provides replaceable covers like smart phone covers that enable to easily change the color of the scooter or to use it for temporary campaigns or art projects.